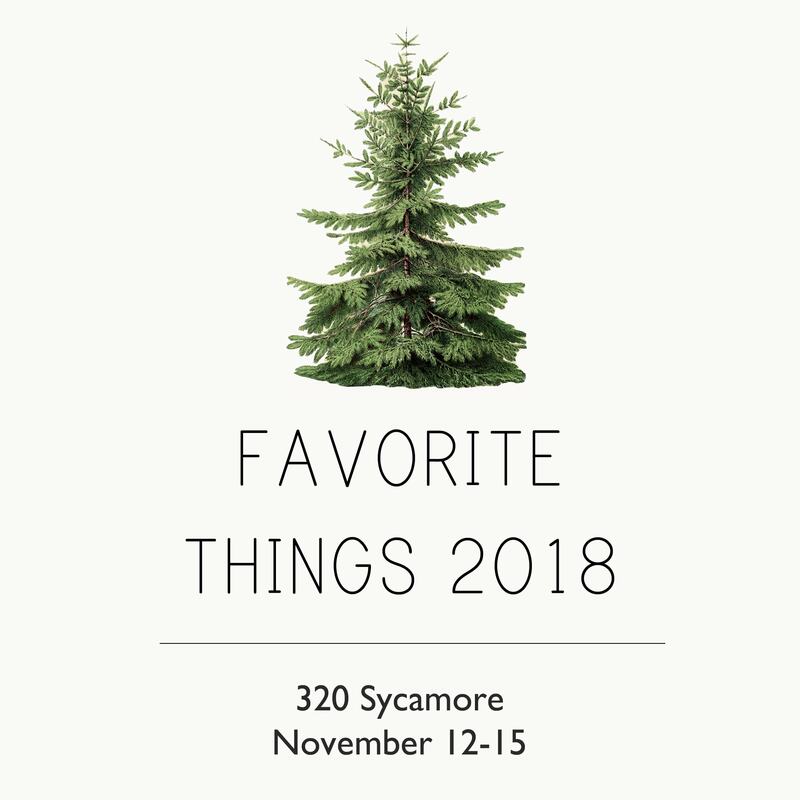 We’re excited to be sharing our favorite things alongside the cute 320 Sycamore blog! 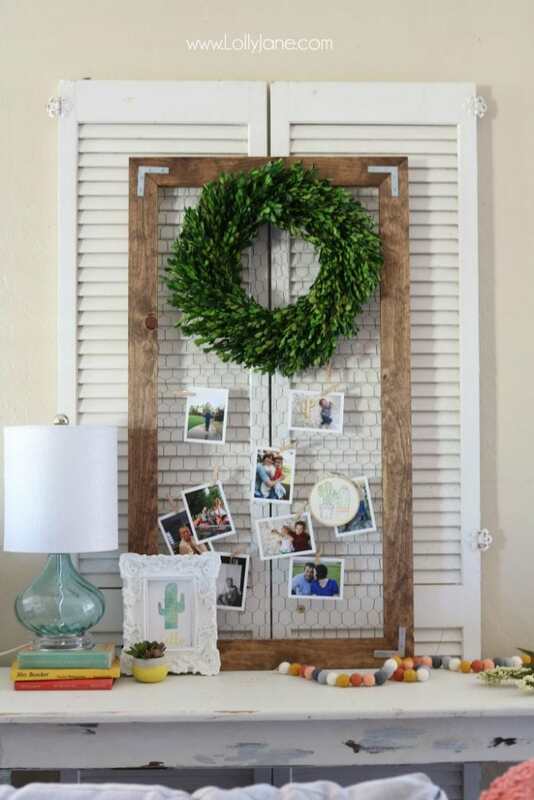 You know us and our love of home decor so we decided to share our favorite staples we use throughout the year to make your house into a home. We hope you’re inspired! Stripes are our thang! 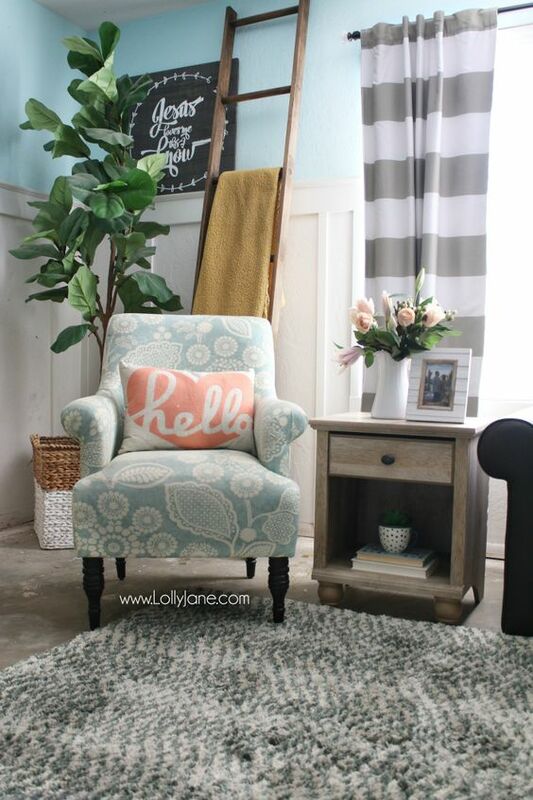 We adore striped curtains: We have a set of these in the family room and another set in the boys room. Super affordable and timeless! 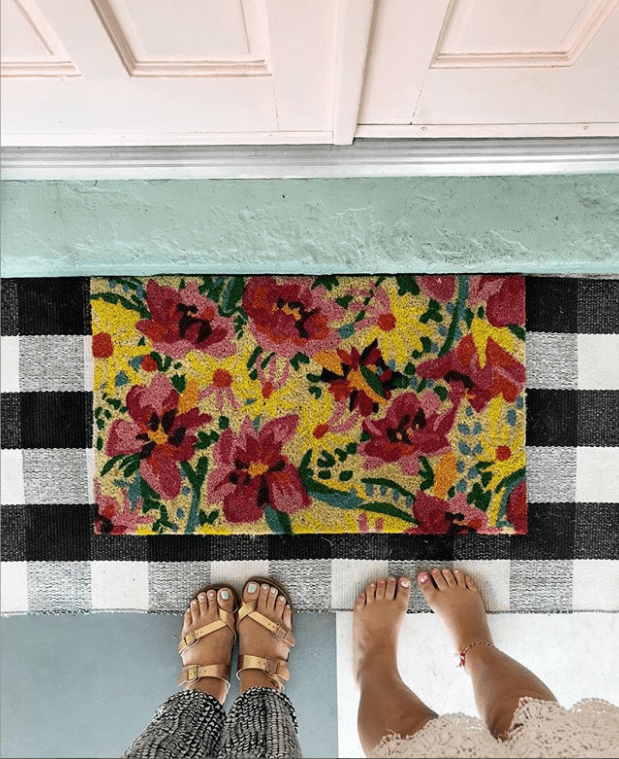 You’ve seen our favorite buffalo check rug on our Instagram feed (((#ljhasthisthingwithfeet))) paired with a welcome mat, diet coke mat and everything in between! Here we go with the stripes again! This time it’s our seersucker ticking euro shams and we adore them in my master bedroom or on the couch to cozy up with Netflix on. If you haven’t figured us out by now, we love versatile pieces. This boxwood wreath has made an appearance on our site dozens of times (here as a Christmas card display and here as a year round photo display, for example)..so cute as an evergreen staple or during the holidays, every house needs one! 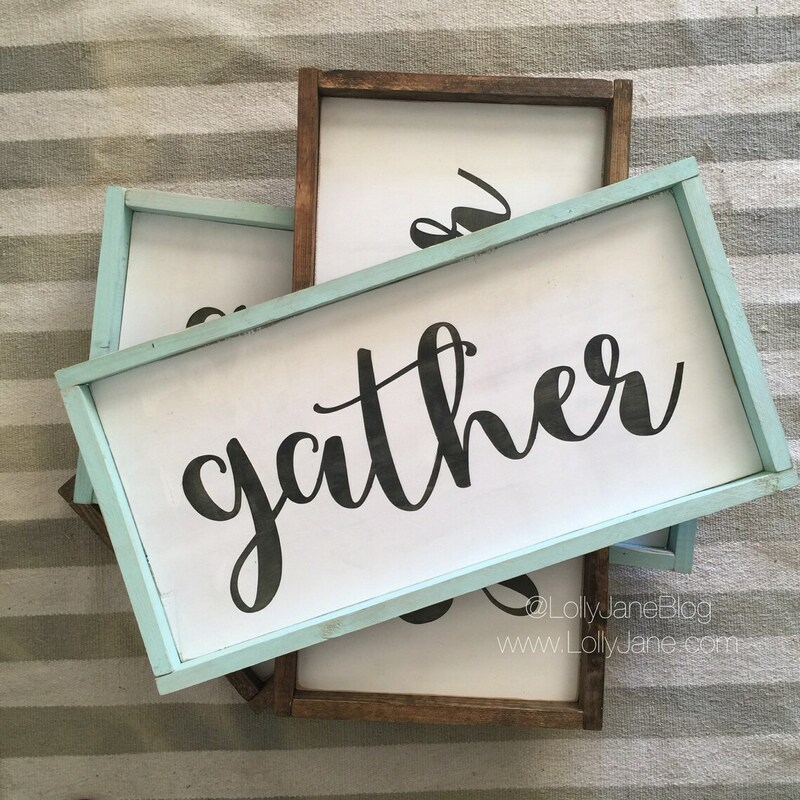 Letterboards are cute and change up your vibes (like with our fall home tour) with a quick swap of the letters. They’re so cheap and readily available now, we get ours at Walmart! 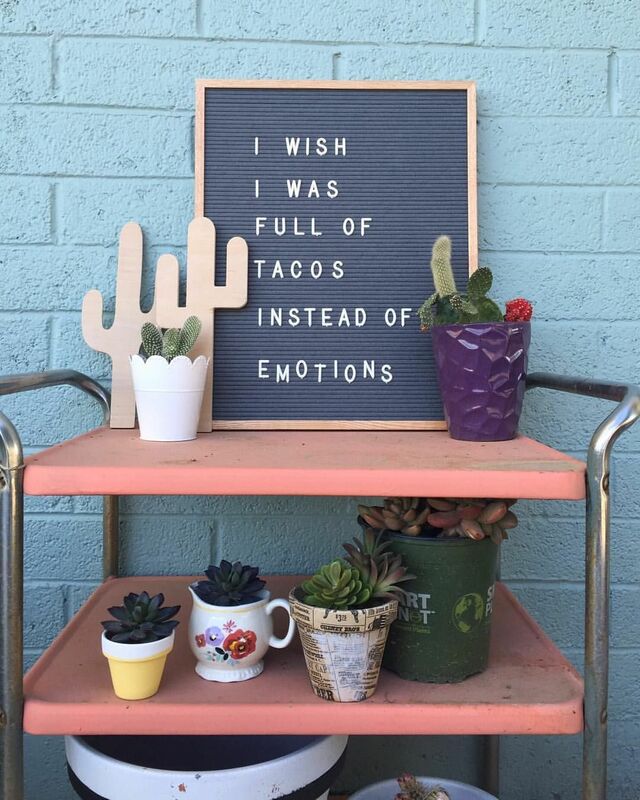 We’ve been making signs since 2007 and are a sucker for a good quote. Customizing them is our fav, we’ve got whatcha need! 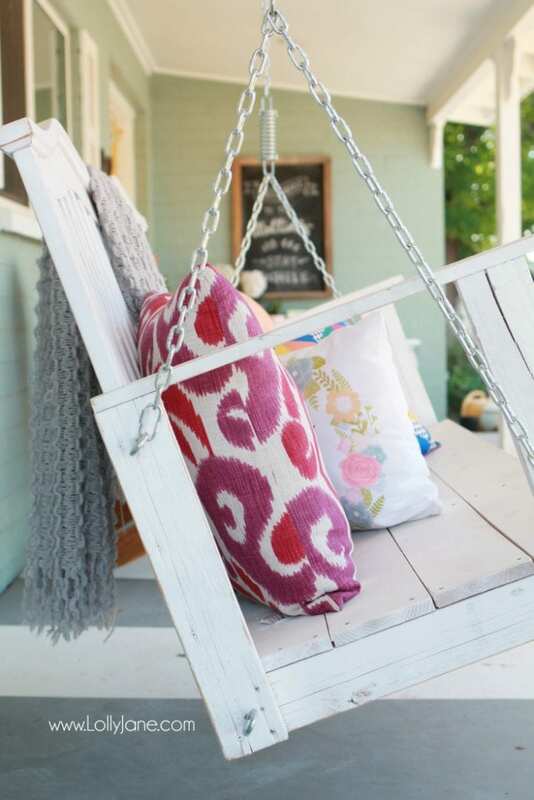 Porch swings are welcoming and a great place to talk things out with your teens..not fun! But what IS fun? When said teen goes to sleep and you get the swing to yourself with a Diet Coke. Similar ones linked here. 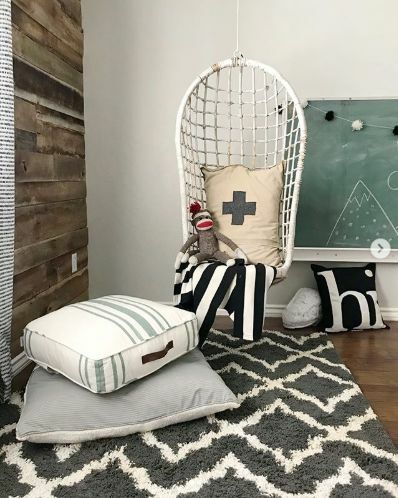 Kristi’s kids adore their swing in their boys shared room…when their little sis isn’t trying to sneak into it 😉 *Similar swings linked, ours is from a thrift store. Speaking of thrift finds..that’s where I got my church pew in my entryway and I love love love it! Scour your local thrifts or FB Marketplace, I only paid $60! *Similar style linked. We hope we’ve inspired you for the new year! Check out the other blogs participating in the fun. 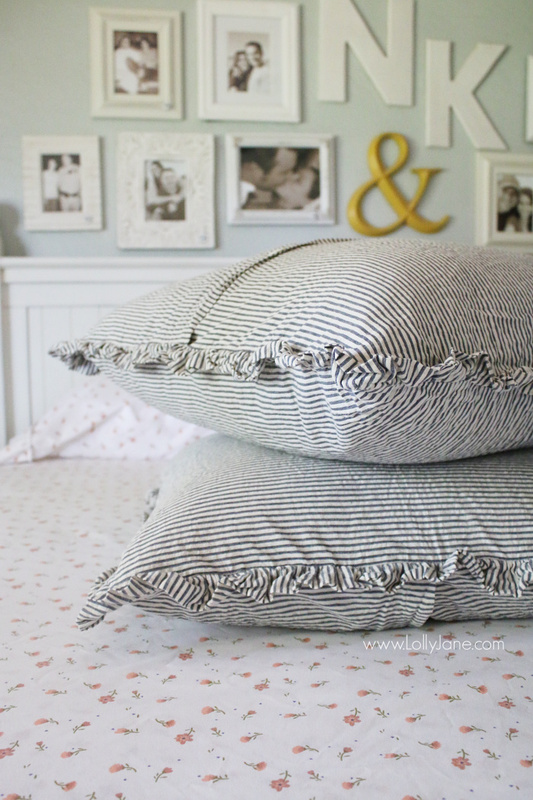 Those ticking pillows are an incredible find! Thanks for joining Favorite Things — Happy Thanksgiving!